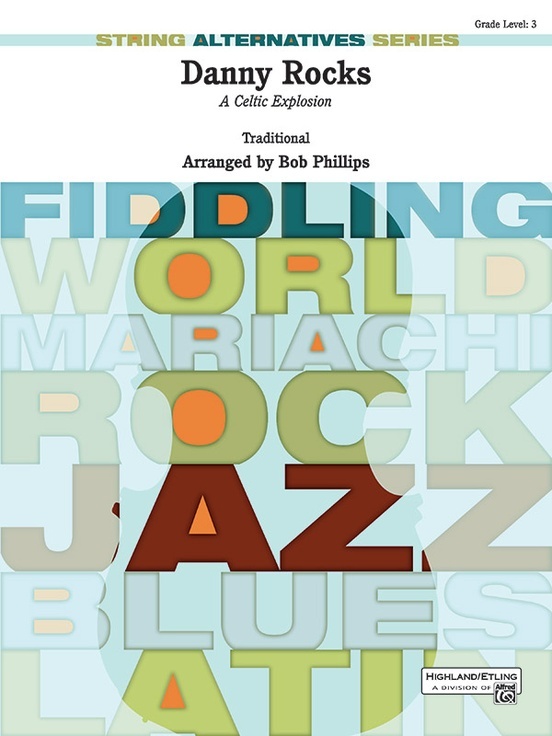 A Celtic rock explosion! The plaintive sounds of Danny Boy, set as a rock ballad, which builds into a frenzy with Swallowtail Jig and Drowsy Maggie. The energy level rises throughout and the rock beat intensifies, making this a great concert closer! 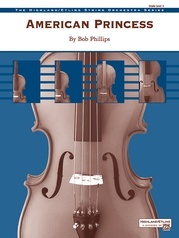 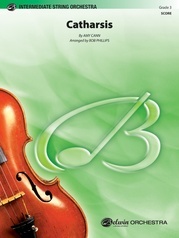 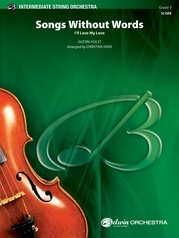 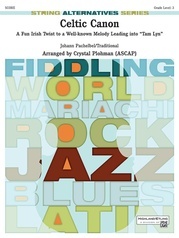 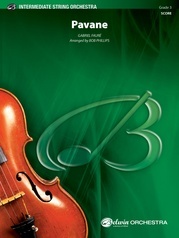 Premiered at the 2007 ASTA National Conference, the violins and cellos are featured while all sections have cool licks with authentic Irish flavor. This title is available in SmartMusic.